The rich green, heart-shaped leaves provide the perfect backdrop for these huge (5-6”) trumpet-shaped alabaster white blooms. Opening in late afternoon and lasting until the morning sun, this fast growing vine is great for screening and arbors. 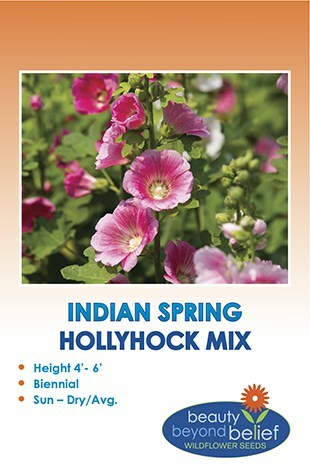 The fragrant scent of the blooms will attract hummingbirds and nocturnal moths. Moonflower Morning Glory, with it’s rich, green, heart-shaped leaves provides the perfect backdrop for huge (5-6”) trumpet-shaped alabaster white blooms. Opening in late afternoon and lasting until the morning sun, this fast growing vine is great for screening and arbors. The fragrant scent of the blooms will attract hummingbirds and nocturnal moths. Not available for sales to Arizona, Arkansas or Hawaii. Planting Rate: 88 oz./1000 sq. ft.